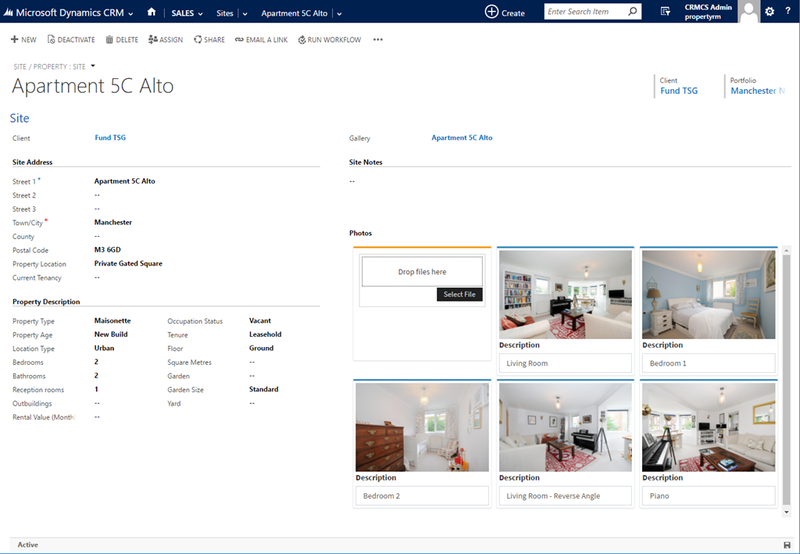 We have extensive experience of integrating Document Management between Dynamics and SharePoint – however we recently worked with a client that wanted to store Images in SharePoint alongside Documents, and so we looked at using Picture Libraries integrated into CRM. Our Document Management App typically allows us to create and access SharePoint Document Libraries from records within Dynamics. This could then be customised to store Images and Photos instead. 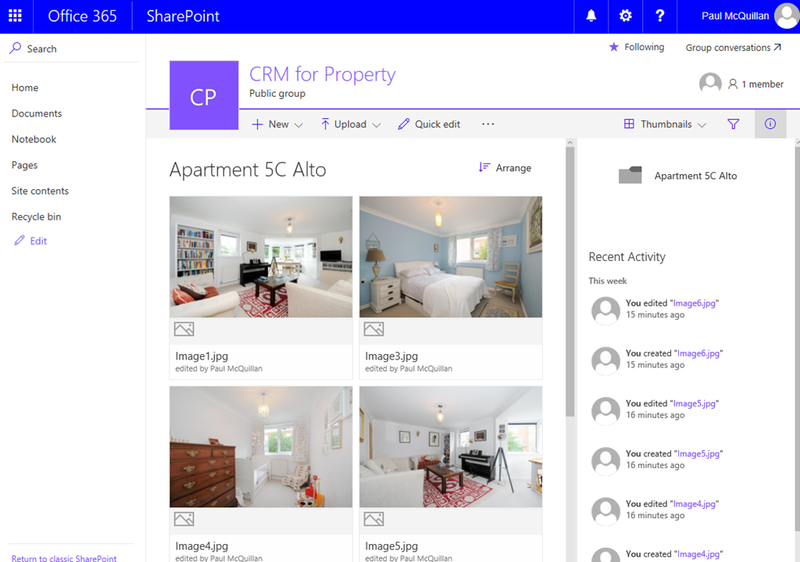 These Images being stored in Office 365 in a structured set of Photo Libraries and/or Folders – so the images are in line with the records in CRM, but also take full advantage of the SharePoint functionality in O365. Easy Backup and Restore through standard Office 365 / SharePoint Tools. Strong Governance in how the Images are stored. Can be used with any Entity or Custom Entity in CRM – and can be configured to fit any Document Site / Library / Folder structure for good governance. 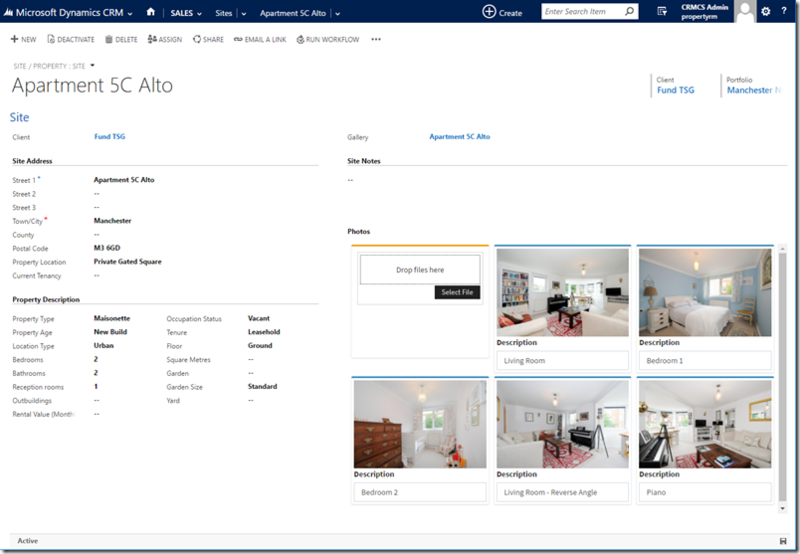 Some of these features came from our usual Document Management functionality from CRM to SharePoint, but was great to see how easy this was to re-use for Image Libraries and make interchangeable between SharePoint On-Prem or Sites in Office 365.